Already, Gen Z has made an impact through volunteering – even though the oldest members are just beginning to turn 21. This is a generation raised on “community service” – with school-required volunteer hours as the norm. So, how can we position ourselves to leverage this strong interest in volunteering? It starts by getting to know Gen Z. Population: Currently, Gen Z comprises 25% of the population in the U.s. – larger than Boomers, Xers, and Millennials. Education: The older Gen Zers are more likely to graduate high school and enroll in a four-year college than any previous generation, putting them on track to be the most educated generation yet. Technology: Digital technology has been part of this generation’s lives since birth. Gen Z experiences the world through technology in a fully mobile way and differently than previous generations, even Millennials who were the first “digital natives.” Gen Z spends a median of five hours a day on their phone. Politics: This generation, like the Millennials who precede them, are more likely to work towards government taking a more active role in society. Concerns: According to Pew Research, the top concern among these teens and young adults is anxiety and depression. Most compelling is that, according to a report, “Connecting with Gen Z supporters” by gofundme, already 77% of this generation are extremely or very interested in volunteering to gain work experience. That bodes well for the voluntary sector. So, welcome them into your volunteer corps. Start by assessing how you can leverage this interest in ways that serve your mission. What are the barriers to engaging? If you only allow volunteering during school hours, your success will be limited. Are you leveraging digital communications to put the word out about your volunteer opportunities? Where can you partner with existing youth organizations to reach potential volunteers? Consider as well how to build in training and development that is age-appropriate into your volunteer opportunities. How can you give them a taste of careers? Provide training opportunities? Build their resume for college applications? Provide meaningful opportunities for these young people to gain skills, share skills, and make a difference around issues they care about, and, in doing so, you’ll be connecting the future generation of volunteers to your mission today. 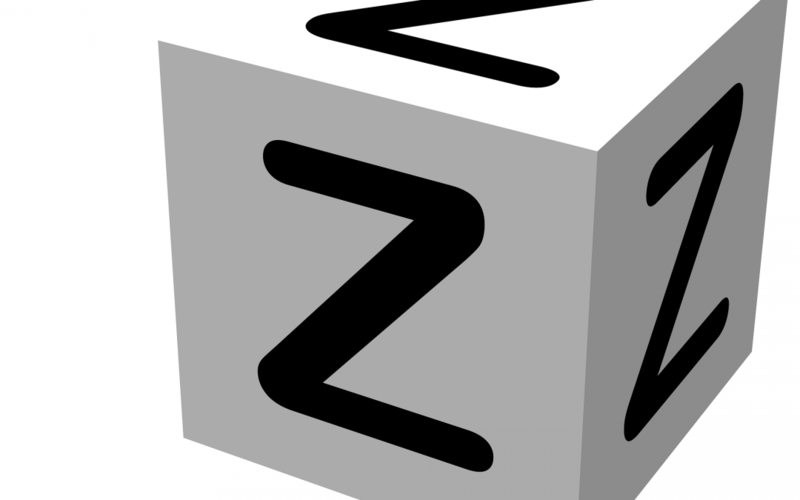 For more information on Gen Z, check out the recent podcast by Pew Research Center, “Who is Generation Z”.